Want to save on diagnostic imaging equipment maintenance costs? To us, excellent service means working around your schedule, not ours. We understand the time and cost pressures faced in hospitals and appreciate that you need a flexible approach to maintenance. Whether you need short term replacement or mid to long term hire, Mi Healthcare has the rental solution for you. 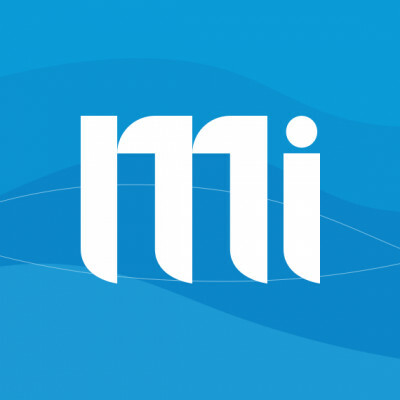 Mi Healthcare stock a range of Mobile X-ray Units, Mobile Intensifiers, Ultrasound Units, Dental equipment and high quality Digital upgrades so we always have the answer for your requirements.